Established in 1986, BERI Plumbing & Hardware is an independent family-owned and operated Western Australian company, located in the heart of Osborne Park. BERI Plumbing & Hardware is on of Perth's largest stockist of plumbing and hardware, supplying both trade and retail customers and specialising in building products and hardware requirements. 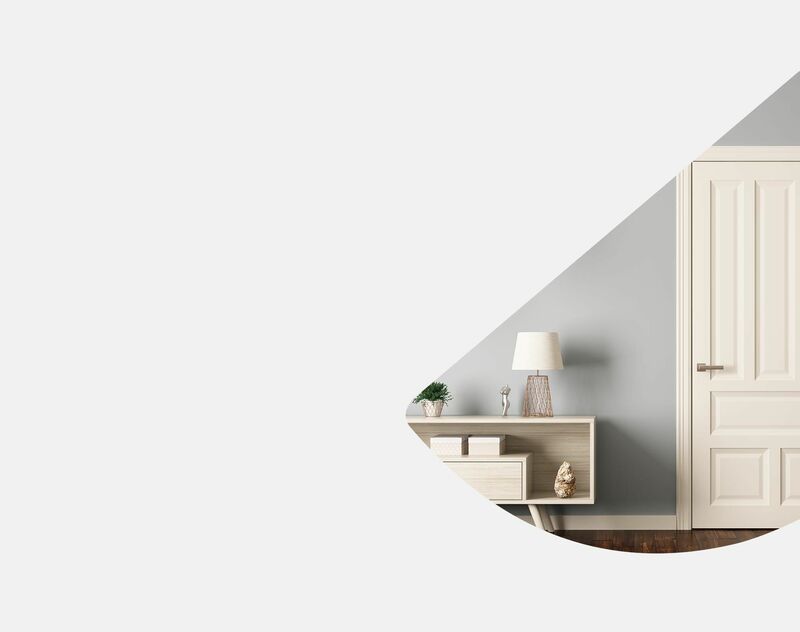 We are committed to providing a comprehensive selection of quality products, outstanding customer service and expert skills in product knowledge and product support, while offering cost-competitive and efficient services for Builders, Renovators, Owner Builders and all maintenance needs. Our experienced and highly-skilled team includes; experienced Design Consultants to point you in the right direction for your styling needs, a fully qualified plumber to assist with all your plumbing advice with a fully stocked plumbing department and a licensed locksmith for all your urgent keying matters. Our Osborne Park warehouse is stocked with a large range of major brand products from mixer taps, toilet suites, baths, basins, sinks to bathroom accessories, doors and door furniture, as well as products such as bathroom vanities, spa baths and shower screens which can be ordered in within short turn around times and delivered to you with our low-cost delivery service. 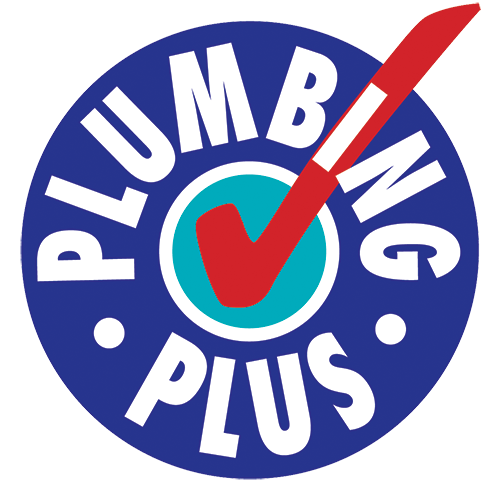 We are a member of the National Plumbing Plus and Natbuild buying groups, allowing us to offer a large selection of bathroom and building products from the world's leading brands. Contact us today so we can provide a product and delivery solution that is tailored for your needs.